Baton Rouge native and Broadmoor High alumnus, Heather is our firm’s legal assistant. 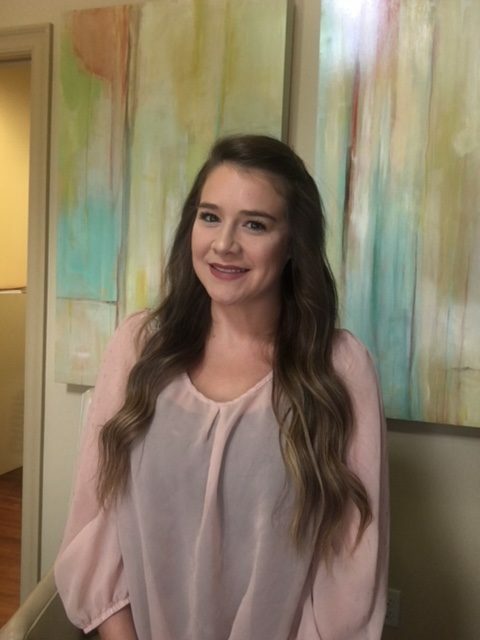 Heather has more than 4 years of experience in a personal injury setting and loves helping with details of each client’s case such as coordinating doctor’s appointments and managing medical records. She is the welcoming face our clients are familiar with as soon as they walk in our doors. Heather enjoys spending time out and about with her husband and two young children, LSU games, and cooking Cajun food.